After leaving Radio Caroline on Monday August 14th 1967, a mere 12 hours before The Marine Offences Act became law at midnight, I wasn’t sure where my future was going. Had I stayed on board the Mi Amigo ship I could have gone to prison and had my passport taken away. Seems ridiculous today. I’d spent 3 happy but at times dangerous years out in the north sea and went home to Mum in Norwich. 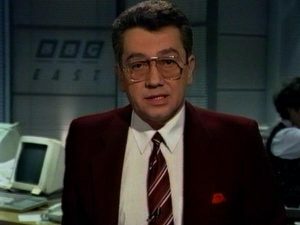 I tapped on the door of BBC East and within a matter of weeks was reading the local tv news and introducing “Look East” at just 22. 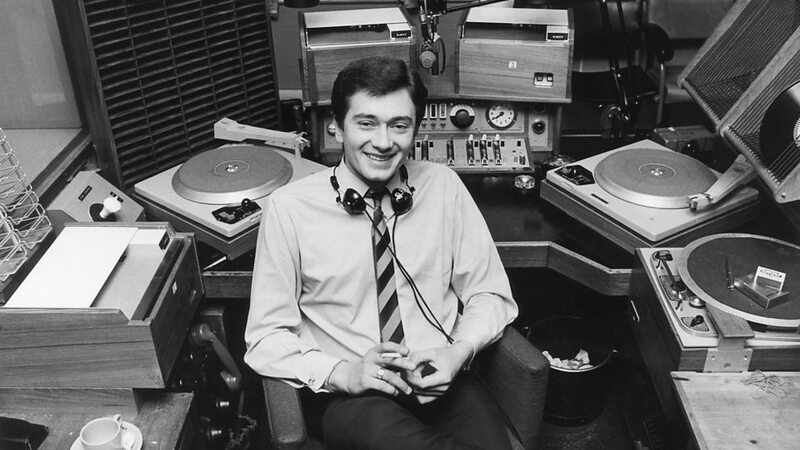 On January 1st 1968 I started on radio’s one and two doing Midday Spin, Whats New, Radio One club . I joined the corporations staff on those networks a few years later as an announcer,presenter and newsreader. 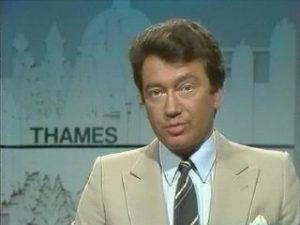 In 1979 I went freelance again and joined Thames TV during the week as an “in vision” announcer also for ATV, Harlech , Tyne Tees, Southern and at Anglia. I went to Los Angeles for a few years working in Hollywood but in 1990 I felt homesick for Norfolk and Mum. The BBC welcomed me back and so I had returned home in a way after going full circle. 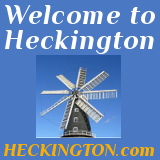 21 years ago the village of Heckington here in Lincolnshire either found me or vice versa and I now regard this place as my home. At 71 now I only work when asked and through social media many people remember incidents in my life that I had long forgotten. I’m so grateful to those folk and their memories of the watery days miles out to sea spinning vinyl which has now become a “must have” especially among the younger generation. What goes around comes around. Just like a record.